LEARN ABOUT THE MOST COMMON SWING CHARACTERISTICS THAT CAN LEAD TO MECHANICAL INEFFICIENCIES IN YOUR SWING! GET POWERFUL INSIGHTS POWERED BY GARY WARD. 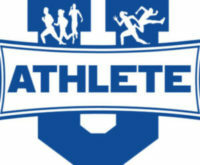 SWINGURU IS ON A MISSION TO REINVENT THE WAY WE ANALYZE AND IMPROVE HUMAN PERFORMANCE IN SPORTS. 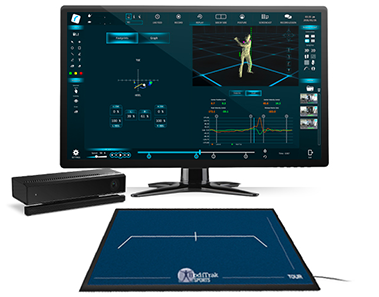 THE ONLY WIRELESS, MARKERLESS, AND FULL BODY MOTION CAPTURE SOLUTION THAT HELPS COACHES AND PLAYERS IMPROVE THEIR SWING. Swinguru Pro is a revolutionary all-in-one and markerless baseball swing analysis solution, helping coaches improve their students and empowering players to get better. 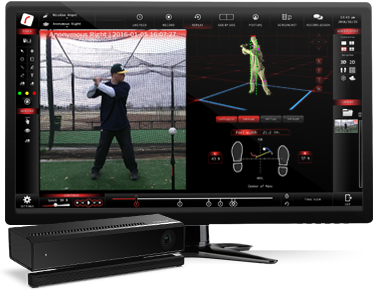 Simply take a swing and Swinguru Pro automatically and instantaneously provides you with an in depth 2D and 3D baseball swing analysis, including 25+ body metrics on balance, rotation, bend, tilt, flex, lateral and vertical moves. It's simple. You get passed the auditory commands, you get them into the software & when you can see it and feel it, you can fix it. 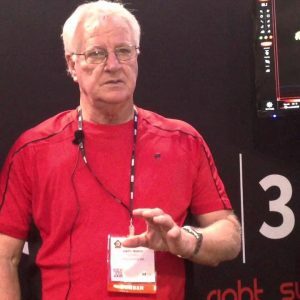 You provide immediate feedback that can shorten the entire process of making vital adjustments that can ultimately effect the entire career of the player. I have tried many video analysis systems, but they all miss key pieces of data to get a complete picture of a hitter’s swing. With Swinguru Hitting, my athletes are drawn to the large screen with multiple views and key data points that give immediate feedback. I love the simplicity of the layout and tools.